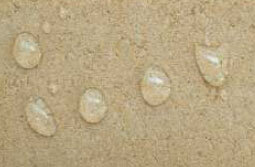 KEM REPEL 111 is a ready to use all purpose colourless water repellent. Easy penetration to masonry substrates. Acts as a damp proof course when injected. Exterior surfaces / stone masonry structures. Mineral paints. Ceramic and decorative tiles. Coverage: 70 to 100 Sq.ft./ coat /ltr depending upon substrate conditions. 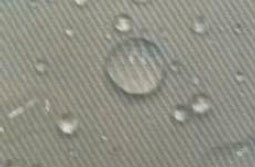 KEM REPEL 555 is all purpose unique colourless water repellant based on silane siloxane. Mineral plasters / stone structures. Brick structures. Ceramic and structural tiles. Concrete blocks. Easy penetration to masonry substrates. Coverage: 3 to 5 sq.mtr. / coat / ltr. depending upon substrate conditions.